11 Cool Sports Chairs for Toddler Boys! The Most Fun (Ball Shaped!) Sports Chairs for Toddler Boys! If you have a toddler boy and want to create an amazing fun bedroom for him, you must get a fun football shaped chair and ottoman! 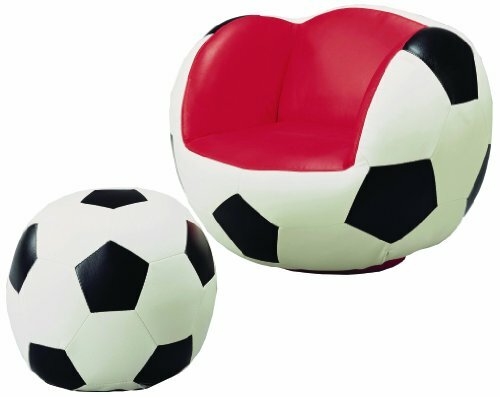 How about a fun soccer ball chair and ottoman? I just came across the most amazing COOL chairs for toddler boys ever created!! I can’t wait to show them all here! 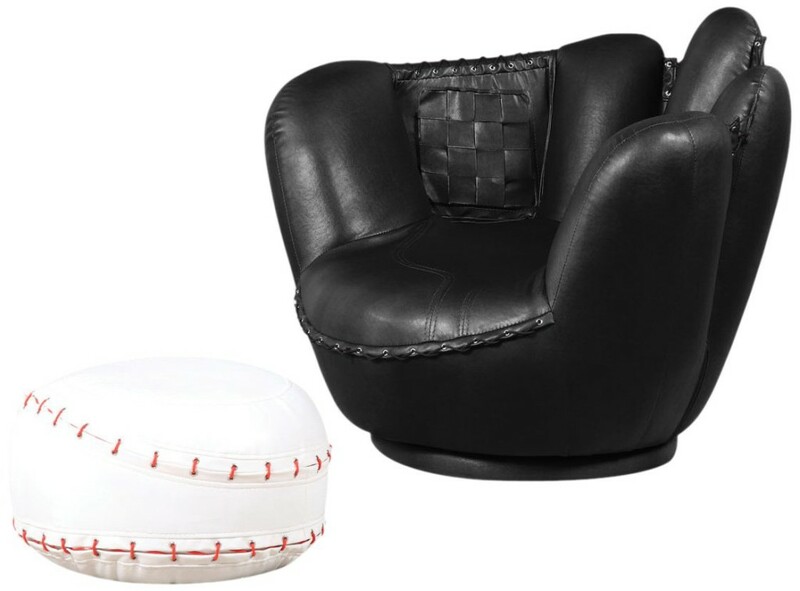 *How amazing and fun is this gorgeous baseball glove shaped chair and baseball ottoman set for your toddler boy’s bedroom?? 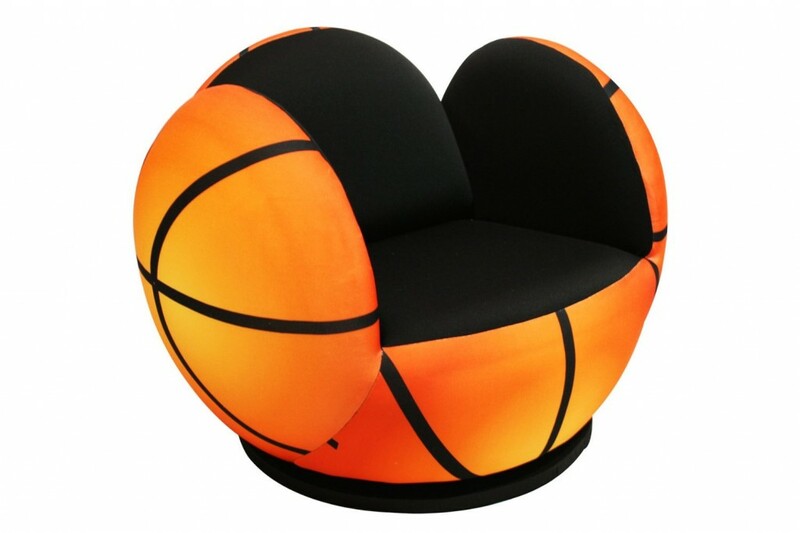 Very Cool Basketball Shaped Swivel Chair for Boys! Is that a fun chair for your little boy’s bedroom or what? It’s a cute basketball shaped swivel chair! Great colors, awesome design and great price too! Best Chairs for Toddler Boys! 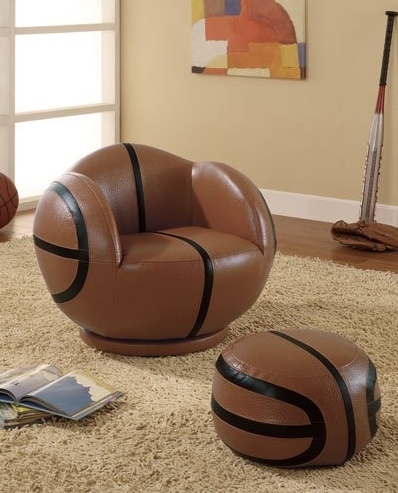 This is a very cute basketball shaped chair and ottoman set! It is a very comfy chair that will fit little boys up to 6 or 7 years old! I cannot think of a better and more fun gift idea for a toddler boy’s bedroom than this! Fun Basketball Bean Bag Chair! 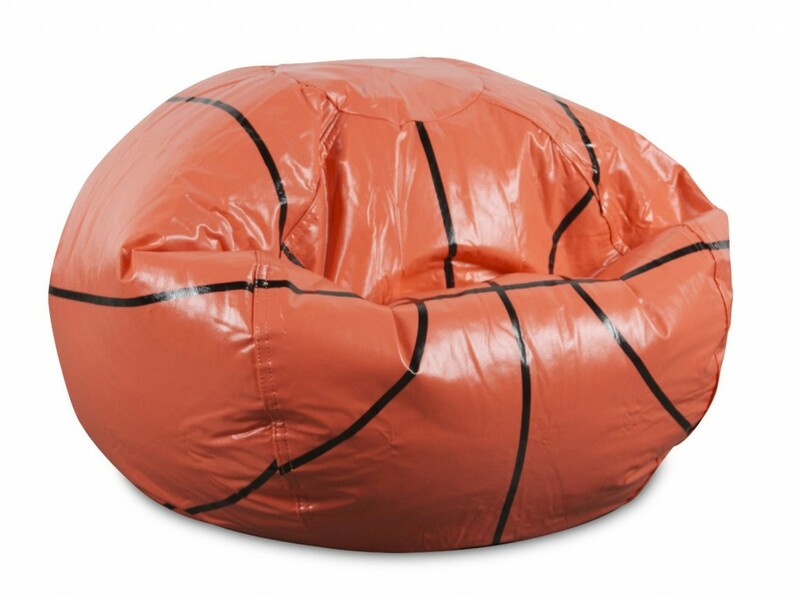 How about getting a cool and fun basketball bean bag chair too? Will make an awesome birthday gift idea for any boy ages 2 to 6 years old! 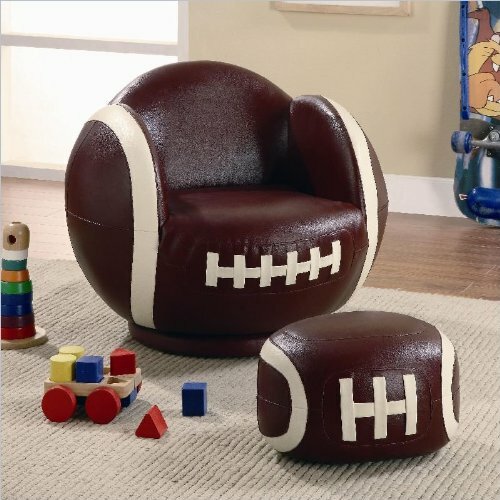 If your little one loves football, how about getting him his very own football shape chair and ottoman? How cute and fun is it? Look how cool it looks in a toddler boy’s bedroom! I love the beautiful colors and the price! Great gift idea for a first grandson too! Awesome Soccer Ball Shaped Chair for Boys! Cool Chairs for Toddler Boys! This soccer ball chair is one of my favorites!! It literally becomes a huge soccer ball when you add the two pieces together! It’s fun, very affordable, very easy to clean with water and soap and very cool! It’s just the right size for a toddler boy to relax! It’s a Cool Soccer Ball Bean Bag Chair! Look what I found folks! 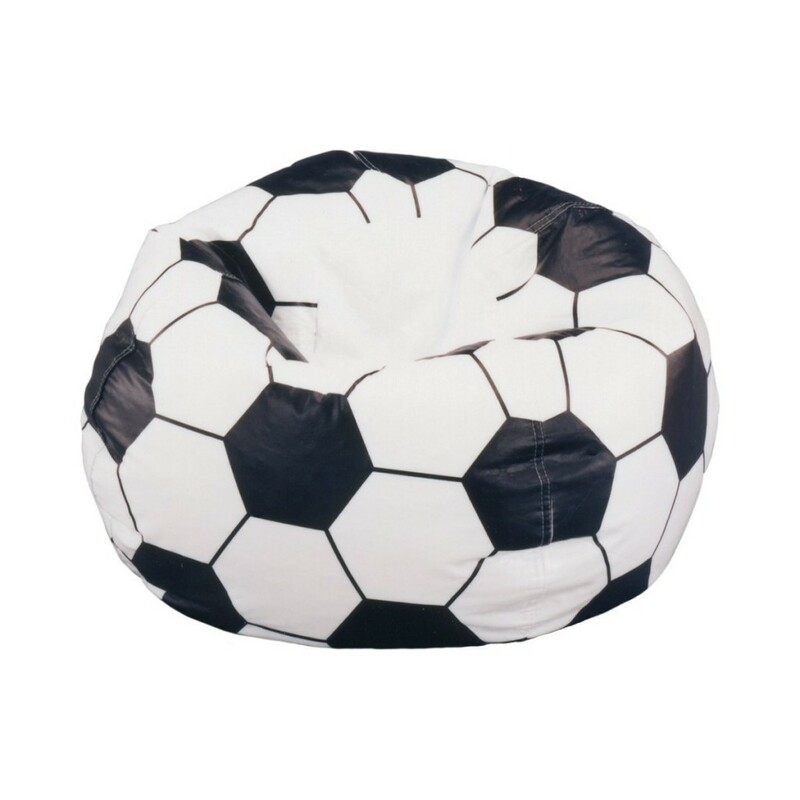 A fun soccer ball bean bag chair for sale! Everyone loves a cool bean bag chair! 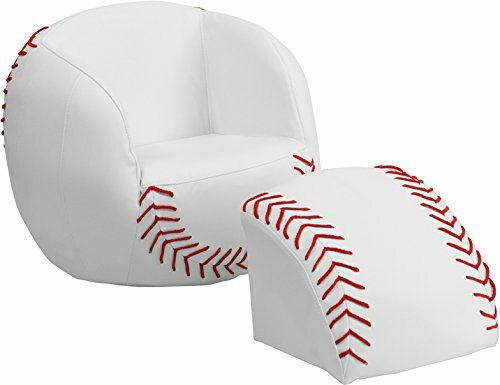 How about a Fun Baseball Chair? Now it’s time for a fun baseball chair! 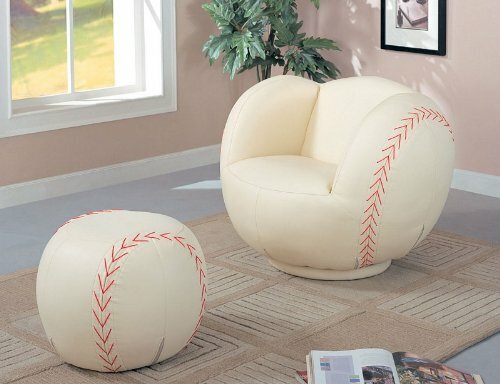 It also becomes a whole baseball when you place to ottoman inside! Just like a cool ‘puzzle’! Gorgeous Football Chair and Ottoman Set for a Toddler Boy’s Bedroom! Best Ball Chairs for Boys! Look what I found now! 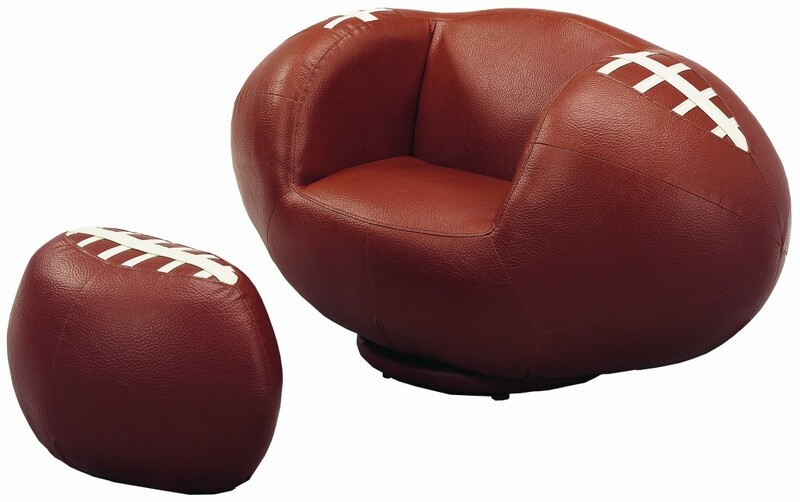 A gorgeous football shaped chair and ottoman set! It fits toddler boys up to 5 or 6 years old! Needless to say they LOVE it!! Another Cute Baseball Chair and Ottoman for Sale! Another very cute and great quality baseball chair and ottoman for sale! Look how gorgeous it looks near a window! Buyers say they are extremely pleased with this chair! It fits children of all ages! 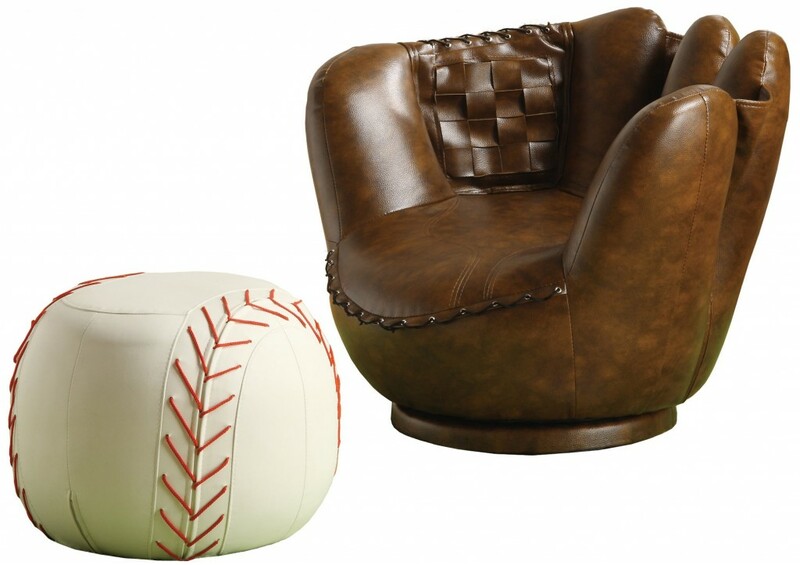 Impressive Baseball Glove Chair and Ottoman Set! And I end my selections of cool ball shaped chairs for sale today with this very impressive black baseball glove chair and ottoman set! It’s also very durable and extremely comfortable! I hope you were able to find a cool chair for your little boy today!